With a distressing 97% cart abandonment rate, mobile sites seem not to be the best at conversion due to their limitations in user experience. Meanwhile, mobile apps remains the most effective channel, driving more transactions than any other channels – including desktop and mobile sites. But the hassle to download an app from app store which takes up space on devices has limited the reach of mobile app to further than your existing customers. Most customers typically land on your website first. 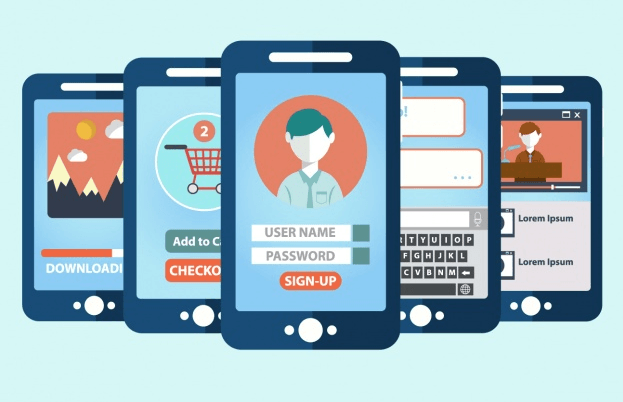 Since only 3 out of 100 filled shopping carts on a mobile site can be turned into sales, retailers are missing out a huge amount of mobile revenue. The need for a solution to leverage your site’s performance on mobile is emerging. And that’s where Progressive Web App comes in. Progressive Web App (PWA) is what we can think of as a site that delivers app-like experience. For brands looking to create a faster and more seamless web experience for mobile customers, Progressive Web App can be the right answer. This technology is setting the new standard for web interactions. 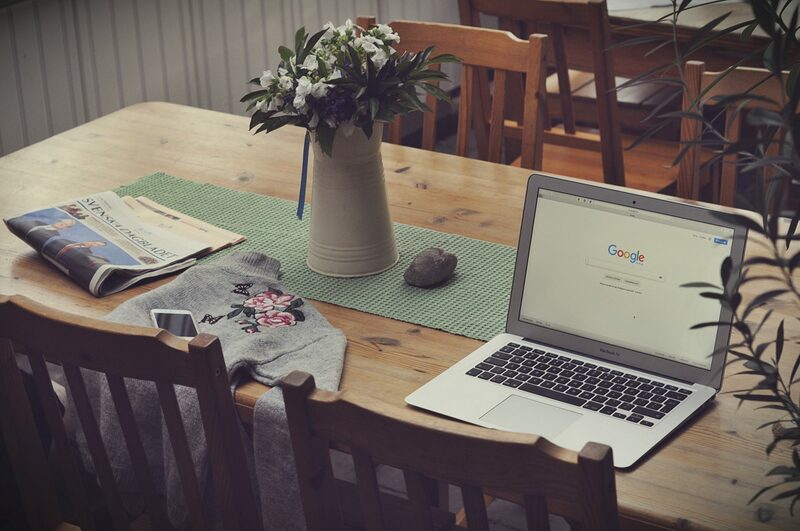 By embracing all the strengths of website and app, Progressive Web Apps combine the best of what both have to offer: instant access on any browser, fast speed, app-like features, icon on the home screen, indexable and shareable content – regardless of platform, device or internet connectivity. With all these capabilities, Progressive Web Apps are proven to deliver the best web experience possible. A Progressive Web App works for every browser choice on any device – which means every user can have instant access to your PWA. Its app-like user interface fits different screen sizes to provide a seamless shopping experience across desktop, mobile, tablet or whatever comes next. And the best part is you don’t need to build separate apps for Android and iOs. The PWA offers universal access on any platform by enhancing progressively for all browsers. Today’s customers are migrating to mobile and expect your sites to load fast and respond smoothly to their interactions. 53% of mobile visitors will abandon your site if it takes more than 3 seconds to load, and it only gets worse as the load time increases. With 75% of mobile sites take 10+ seconds to load, retailers are losing more than half of their mobile traffic before the first page even loads. 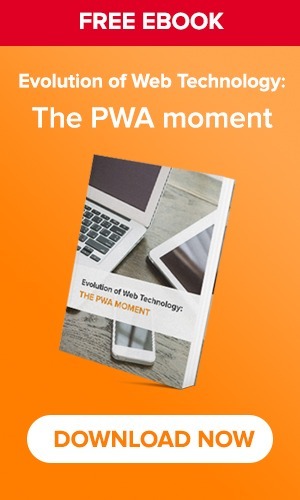 When every second matters to your mobile site, PWAs are the smart choice to improve loading time and for better results. By using less data, PWAs can launch instantly and react quickly to user interaction with smooth animation and scrolling. PWAs with the strengths of website are powerful enough to eliminate the friction in distribution and installation of native app. There’s no need to submit your app and get approved by app store, you can have your PWA go live as soon as you want. At the same time, users can just navigate to any browser and access your site instantly on their mobile devices. PWA enables convenient and high-converting access – without having to go to app store and download the app. What’s more, users don’t have to install updates to get the latest version of your PWA. As long as internet connectivity is available, its content is always fresh as new when accessed. PWA can also be saved to user’ home screen without leaving the browser. Based on visit frequency, users can be prompt to add your app as an icon on the home screen. PWA provide them the ability to easily launch it with a tap on the icon just like a native app. In Android, its icon is more than just a shortcut to the PWA on browser. By adding to the home screen, users can install PWA into Android devices – meaning that it should be found in the app drawer, settings or anywhere they see other native apps. PWA can be rich with features to deliver app-like shopping experience. Customer account information can be stored so they are logged in across devices. Customers can handily search for their desired item, check product availability, add to cart and proceed to check out. Its native user interface allows users to easily make a payment and check order status. 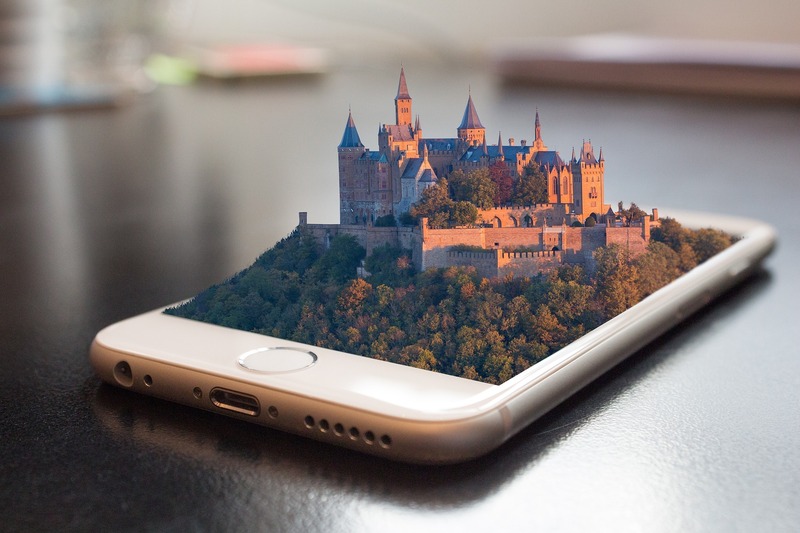 With access to device hardware like camera, geolocation, PWA enables more advanced m-commerce features like code scanner, app language, currency or store view by location,.. PWA can feel like a natural app on the device with immersive user experience. Mobile apps are 3 times more likely to engage customers than a responsive site. With the ability to push notification, PWA can achieve the same retention rate as native apps. Based on Service Worker, push notification allows users to opt-in and receive latest updates and offers from your PWA. And you can make use of it to push timely, relevant notifications to user devices and effectively re-engage them into your app. Due to its dependence on data connection, mobile sites may put users under poor experience with long, frustrating loading time. 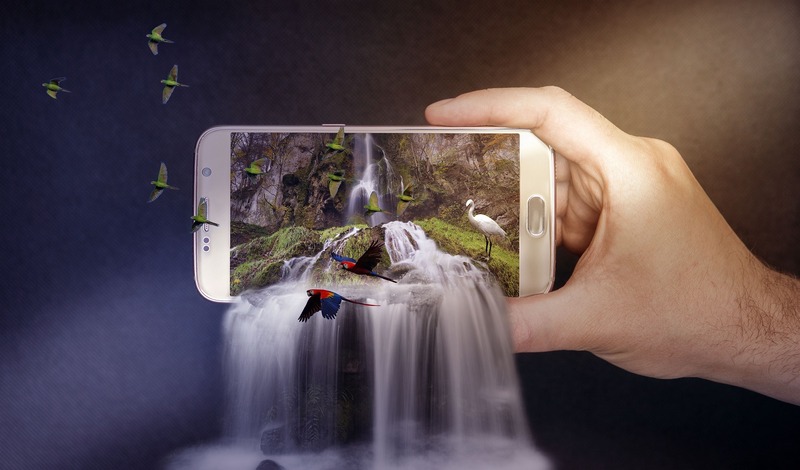 With interruptive mobile experience causing users to drop off, it would be a huge advantage for your brand to provide a more reliable experience. PWA helps your brand get there by ensuring an instant and stable user experience regardless of network quality or availability. Enhanced by Service Worker, PWA can pre-cache key resources to load fast on low quality network or show content even when offline. With no janky scrolling or slow-to-respond interface, transitions on PWA feel smooth when users interact, even on 3G or slow connection. This capability ensures an on the go shopping experience that exceeds customer expectation for your brand. 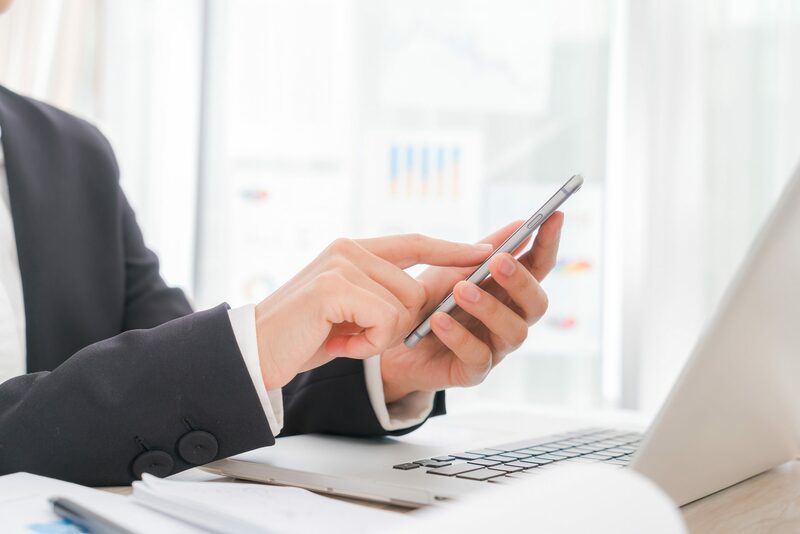 Since PWAs can be crawled and indexed by Search Engine like Google, your brand’s visibility to mobile audience is maximized. When it comes to accessibility and discovery, it’s hard to beat Progressive Web Apps. There are better opportunity for them to draw visitors and convert sales. Users want the ability to interact with the content they find while PWA easily reach them to provide a compelling experience that effectively boost conversion. By solving the distressing problem of app discovery, PWA can be the number 1 channel for your brand to capture new customers. Each individual page of your progressive web app has a unique URL which is deep-linkable. These deep links make it easy for users to share your app content to anywhere that supports URL. They can handily bookmark your URL for later use or share it on social networks, via text, message,… Different pages in your PWA can be opened when tapping on the links, and directly accessed on new browser windows. 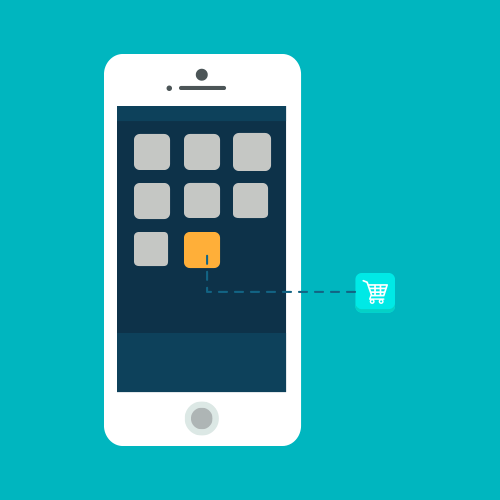 Progressive web app or native app is not the question to ask because your brand needs both to deliver the best shopping experience for mobile shoppers. Since native apps are great at growing customer loyalty, retailers use them to engage and retain loyal customers who are more likely to download the app. Along with a native app, progressive web app complete the overall mobile strategy by effectively reaching visitors and converting them into new customers for your brand. As customers interact with your PWA, you can prompt them to install your native app for deeper engagement in the future. 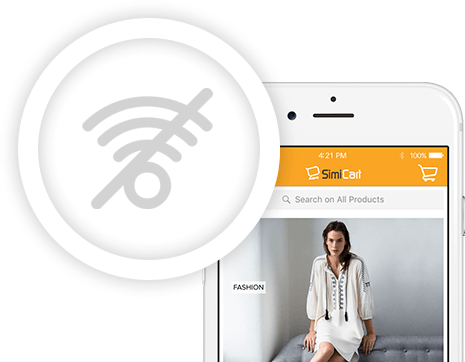 Understand the need to provide the best experience on Magento site – where Magento merchants have the broadest reach to mobile shoppers, SimiCart becomes the first provider of Progressive Web Apps for Magento. It’s time to supercharge your mobile strategy with a high-converting Progressive Web App. 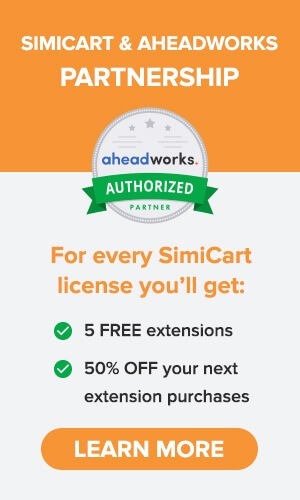 All you need to do is go to https://www.simicart.com/pwa.html/ and leave your email address for a demo.